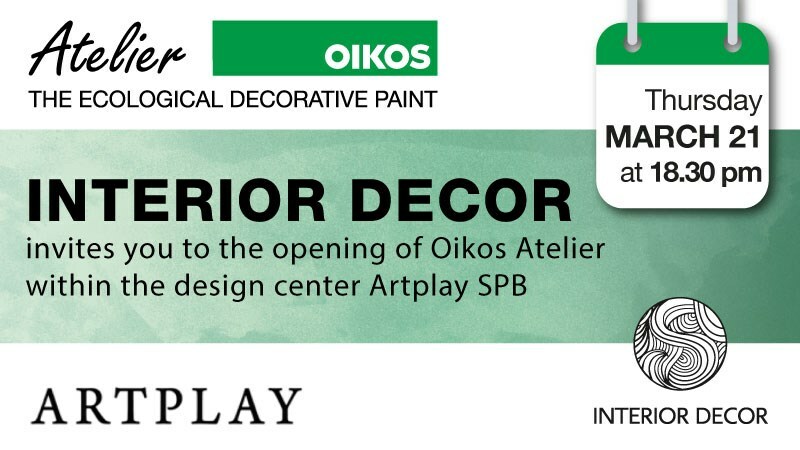 INTERIOR DÉCOR invites you on March 21st to the grand opening of Oikos Atelier Showroom of ecological decorative paint within the design center Artplay SPB. 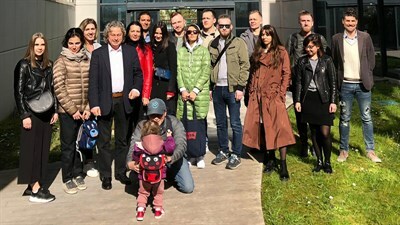 Inside the program the salute of Oikos President Claudio Balestri, the presentation of the new products and new collections, and the ribbon-cutting. 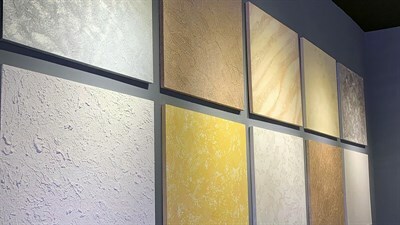 At the end the guests will be invited for a refreshment starting at 18.30. 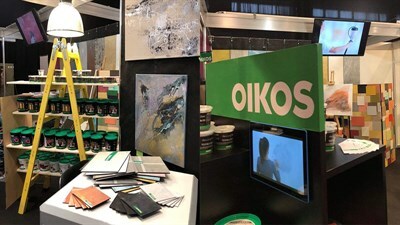 ARTPLAY SPB, Krasnogvardeyskaya Square, 3, Hall 4.